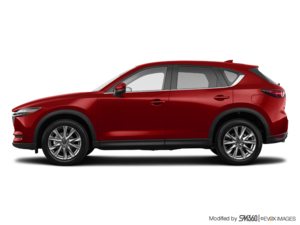 The Mazda CX-5 was completely redesigned in 2017 and quickly recognized by the press, notably by the Automobile Journalists Association of Canada (AJAC). AJAC awarded the CX-5 the title of “Best SUV” in its class last year. One of the few compact SUVs that's really fun to drive, the Mazda CX-5 also stands out in terms of versatility and fuel economy thanks to its SKYACTIV engines. For 2019, the CX-5 gets a few other improvements, including a turbocharged SKYACTIV engine and new features like Apple CarPlay and Android Auto. There’s also a new Signature model that will sit at the top of the CX-5 family and provide unexpected luxury and refinement. Before discussing the engines that will be available in the Mazda CX-5, let's talk about the different versions and equipment, especially those that come standard. The Mazda CX-5 is one of the most affordable compact SUVs in its class, but that doesn’t mean it has less equipment. In fact, it's the opposite. Indeed, the entry-level CX-5 offers quite a complete list of equipment. Other versions include even more equipment and comfort features like heated front and rear seats, a heated steering wheel, and dual-zone climate. Then there’s the available i-ACTIV adaptive all-wheel-drive system and the i-ACTIVSENSE suite of active safety features. G-Vectoring Control has also been added to the CX-5. The top-of-the-line Signature model will have unique wood trim and the most features of any CX-5. 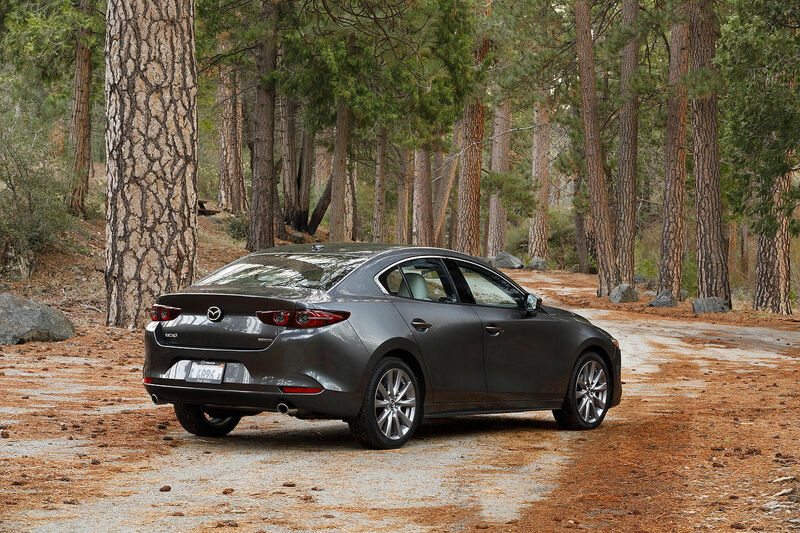 Better still, Mazda's new compact SUV is also fuel-efficient with its two SKYACTIV engines. The first, a 2.0-litre four-cylinder engine with 156 horsepower and 150 lb-ft of torque, is paired with a six-speed manual transmission. 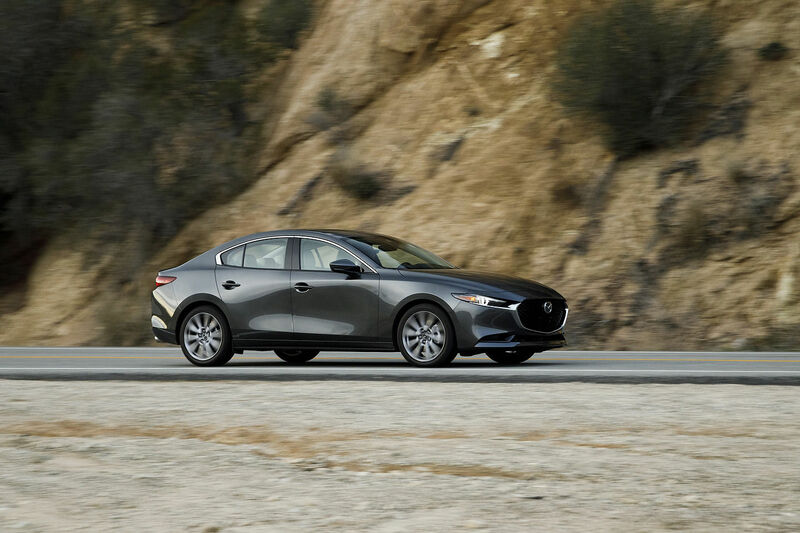 As a result, the 2019 Mazda CX-5 is one of the few SUVs in its class to offer this type of gearbox. That said, the big news in the 2019 Mazda CX-5 lineup is the new turbocharged SKYACTIV 2.5-litre four-cylinder engine developing 250 horsepower and more than 300 lb-ft of torque. This engine makes the CX-5 one of the most powerful compact SUVs in its class. 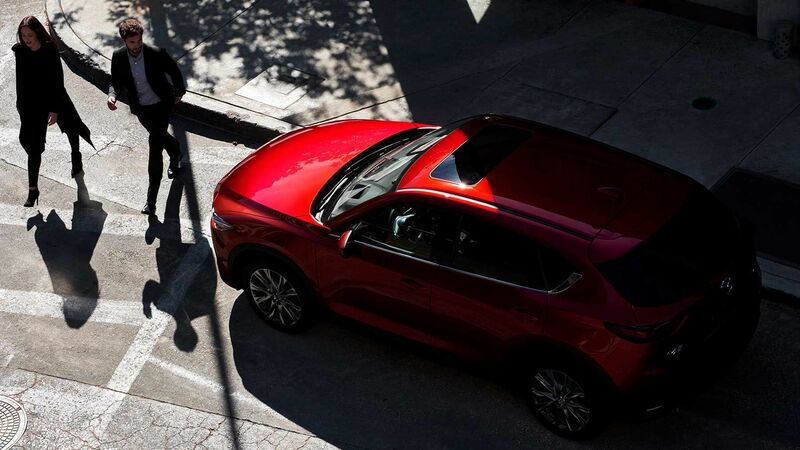 To learn more about the new 2019 Mazda CX-5, contact us today at Kentville Mazda!